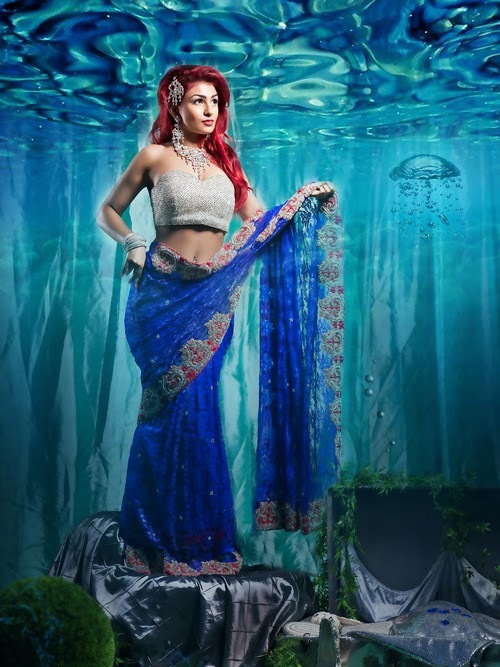 Ever imagined what Disney princesses would look like as Indians? 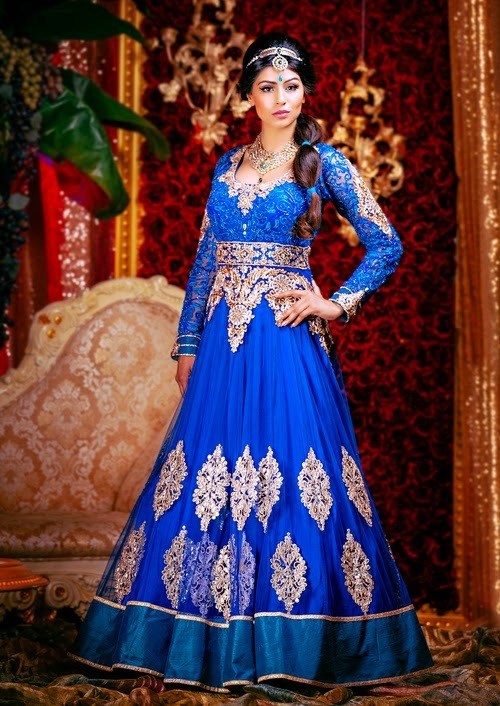 Well, they would look gorgeous! 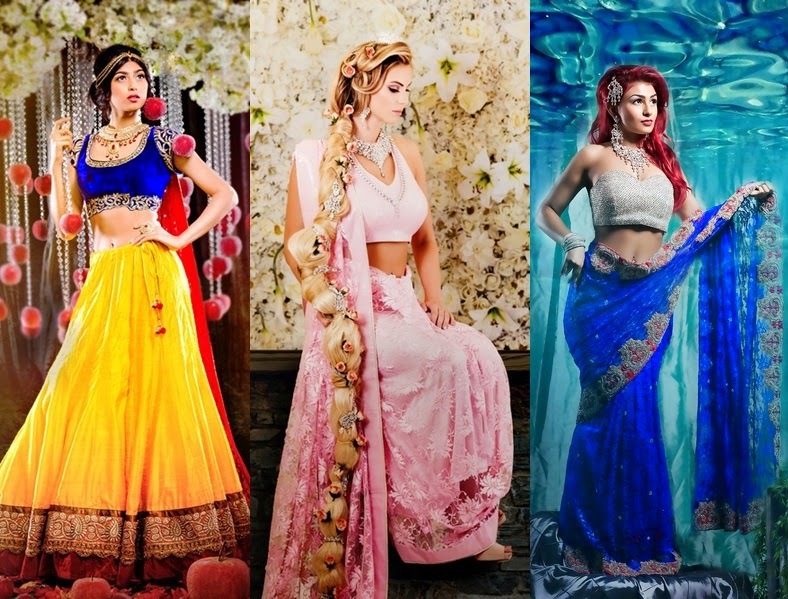 The amazing photographer behind these stunning photos, Amrit Grewal took on a Disney bridal project where he re-imagined the iconic Disney princesses as Indian brides. 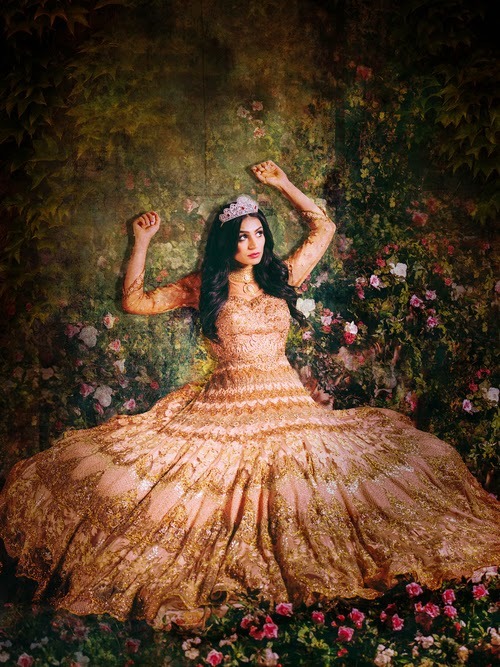 The idea of this project is to demonstrate how Disney can inspire multiple ethnicities’ aesthetics. 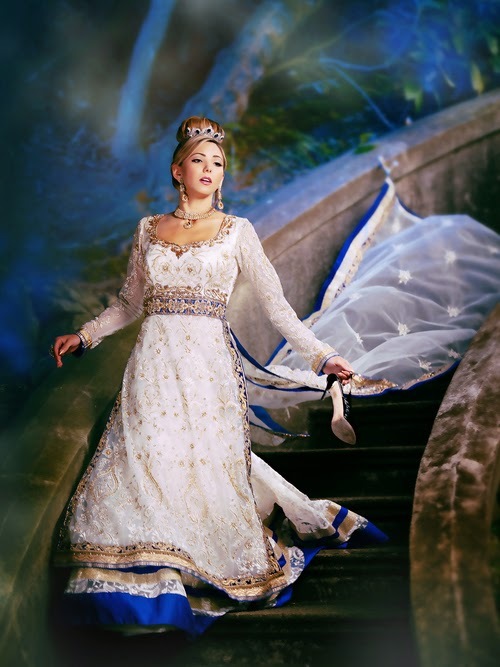 “Being a part of the Vancouver wedding industry, a common occurrence of themes are the various Disney Princesses. 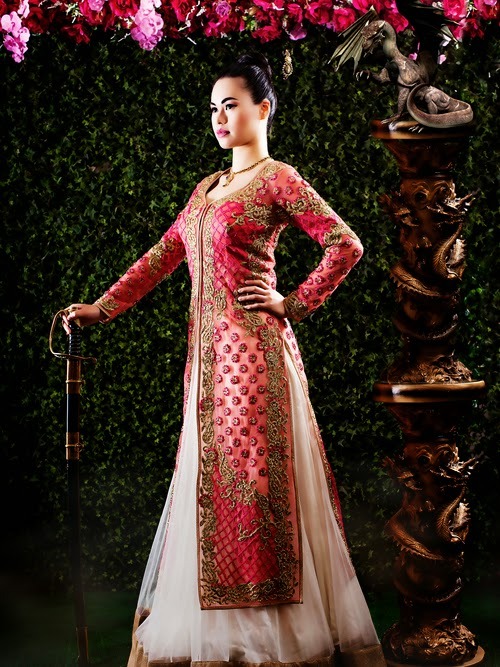 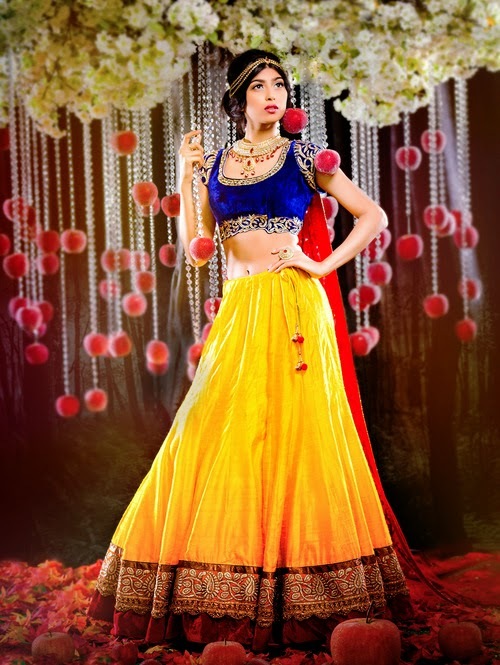 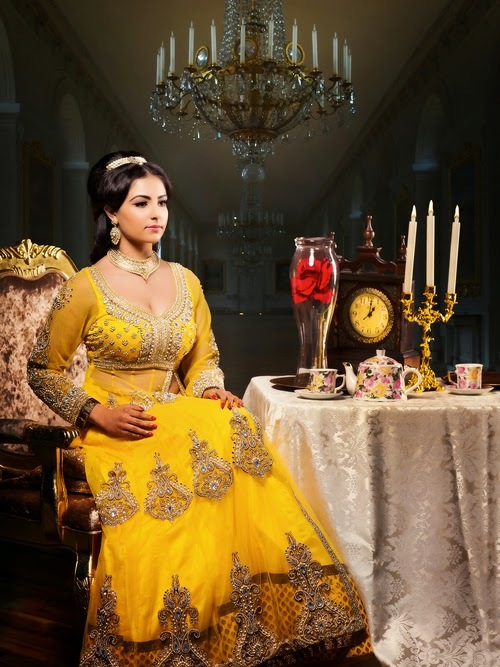 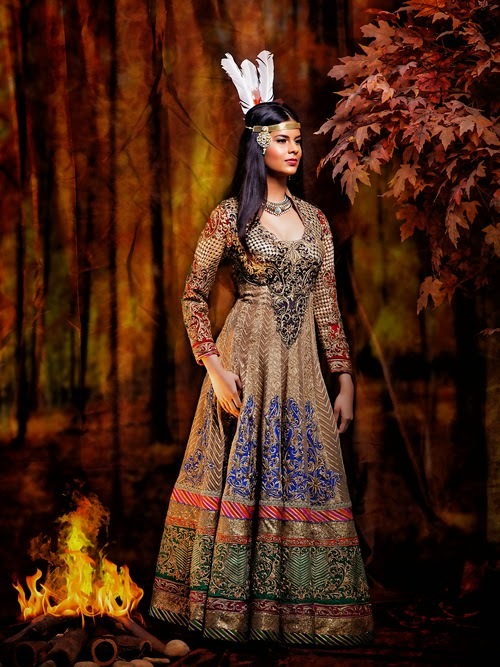 Check out the Indian bridal version of Disney princesses!